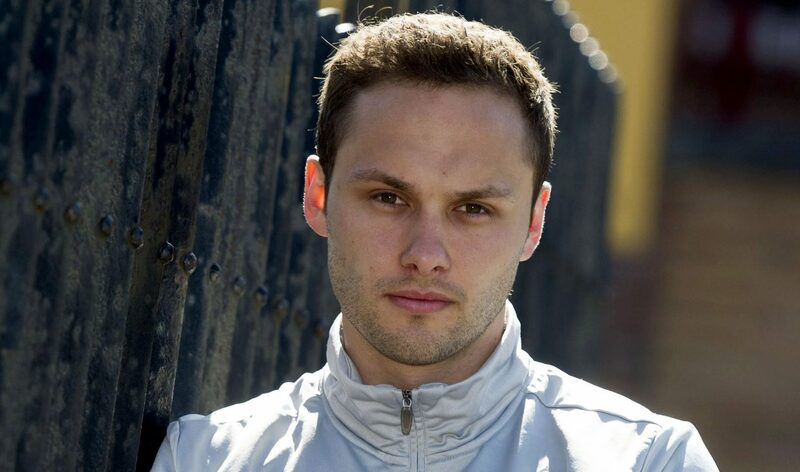 Dundee boss Paul Hartley is playing the waiting game after holding talks with former Motherwell midfielder Tom Hateley. 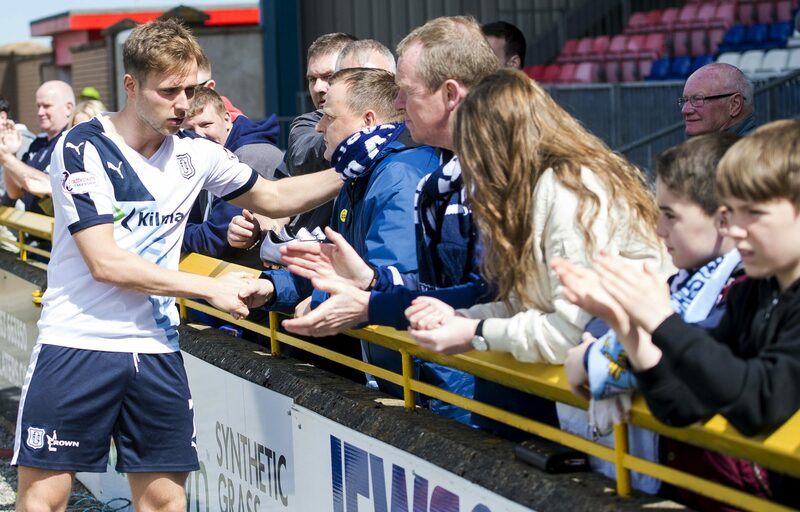 A four-star second half from Inverness was too much for Dundee as the Highlanders secured seventh spot. 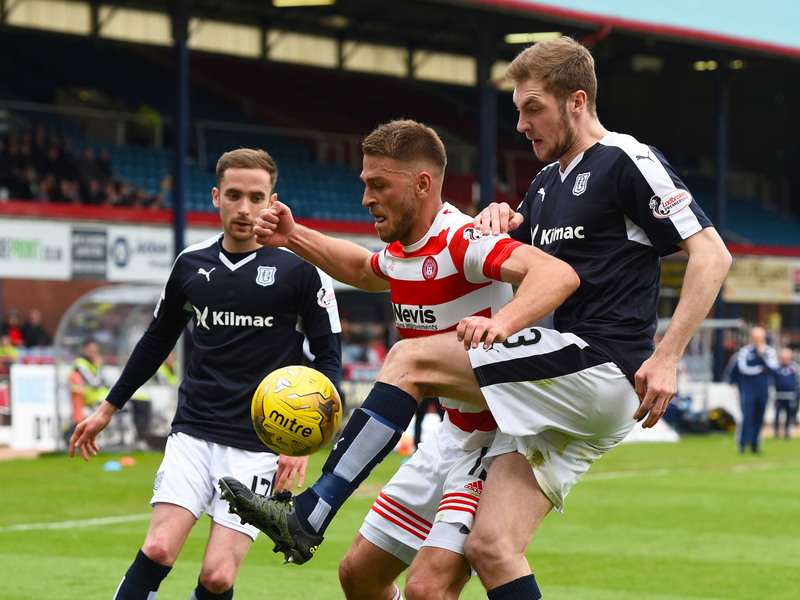 Hamilton ensured they will not face a Ladbrokes Scottish Premiership play-off with a vital 1-0 win over Dundee at Dens Park. 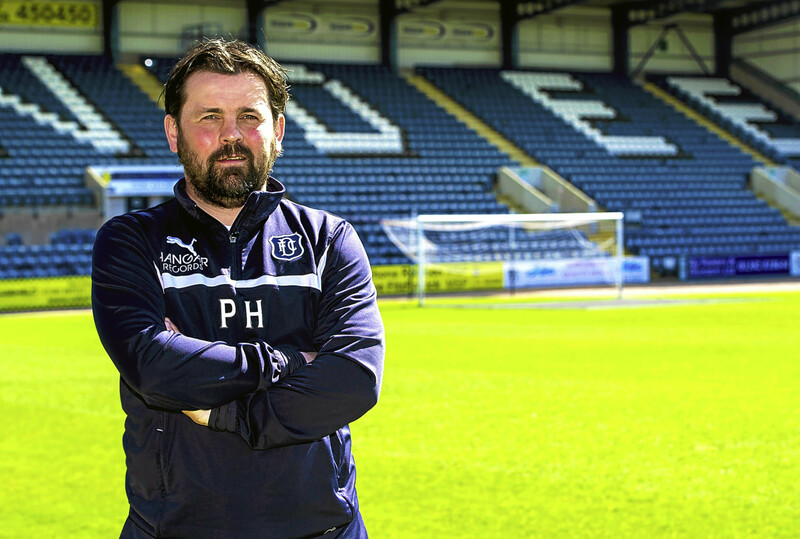 Dundee boss Paul Hartley says he is stunned to see city rivals Dundee United heading towards the top-flight trapdoor.